Jovovich gets down and dirty to film the upcoming Capcom flick. 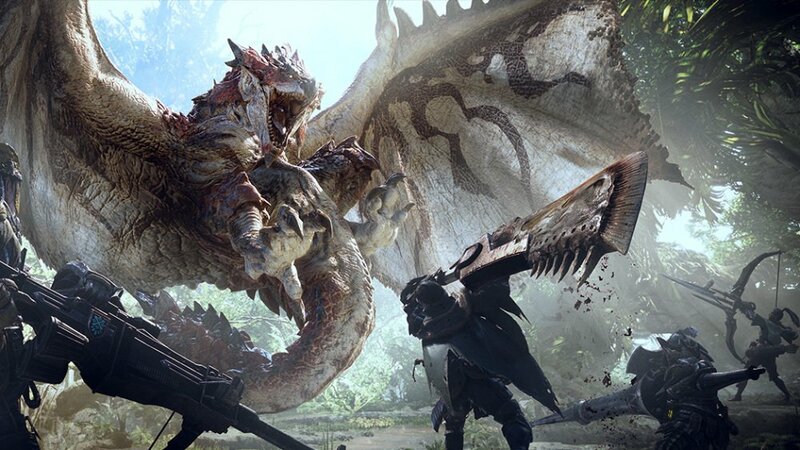 We already knew that Capcom has been working on an official Monster Hunter movie adaptation directed by the Resident Evil film series' Paul W.S. Anderson. But we've see hide nor hair of what the movie might actually look like so far. Fortunately, we have one of the stars, Milla Jovovich, to help us out to that end. She's starring in the film, because of course she is, and has taken to posting a couple images from her first few days on set for the film. The star of the Resident Evil movie franchise appears to once more be playing a character who deals with a lot of dirt, lumps, and bumps while playing with the monsters, as these photos show her with a lot of dirty, bloody makeup. It's not that impressive, but if you were wondering about what kind of role Milla might be filling, it's worth a look. We don't know much about what to expect from the upcoming Monster Hunter movie adaptation, but let's just hope it isn't anywhere near the quality of the Resident Evil films. Milla's better than that. There's no current release date or many other details period, so we'll have to keep looking for more behind-the-scenes photos form her going forward. to sate our growing appetites. I've never really enjoyed her in any movie sadly. Not sure another actress would make resident evil movies decent but maybe?